I take great pride in helping my clients and the Court focus on the key issues in a divorce or modification proceeding, whether that be the children’s well-being or ensuring that the parent paying child support is not paying so much that he or she cannot meet their own needs. Often, a fair settlement can be achieved when the attorneys and the Court successfully focus the parties on everyone’s needs and the best way to meet them. Every case is different and must be litigated according to its merit. I have successfully tried (or settled) divorce cases to achieve a result where both parents have substantial and meaningful contact with their children when it was in the best interests of the kids that they do so. I have restricted a parent’s visitation when necessary to protect the kids. I have increased or reduced a parent’s child support depending on the financial circumstances of the parties. 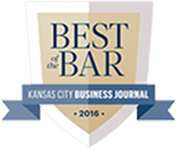 Contact Kansas City Divorce Attorney Nick Cutrera. If you have been injured, your number one priority should be to take care of yourself. You need to get the medical attention and treatment that you need to recover. You need to pay your medical bills. You need to adjust to deal with your injuries and the permanent disabilities and life restrictions that sometimes accompany them. Our mission is to solve problems. 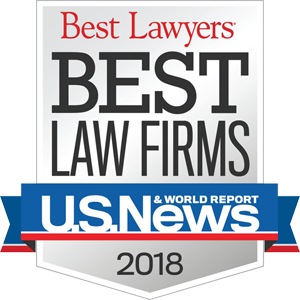 Whether you’re seeking compensation for injuries caused by another or trying to minimize the damage of a failed marriage to you and your family, we are committed to putting our big law firm experience to work for you. All of our efforts are directed towards providing our clients with the best legal advocacy and advice. 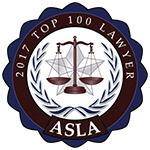 Lee’s Summit personal injury attorney Nick Cutrera is licensed in Missouri. 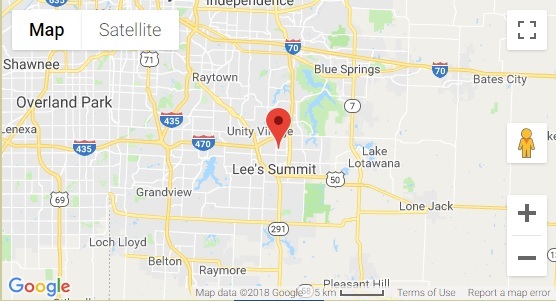 Visit our Law Office in Lee’s Summit, Missouri. Are you facing a legal matter such as divorce, legal separation or traffic accident injury? You need skilled legal representation on your side as soon as possible. It is vital to the success of your legal proceedings that you understand the various issues that could arise in your situation and let our law firm protect you from being taken advantage of by your ex-spouse, opposing counsel, or another party. For example, there are many issues in divorce that must be resolved, such as property division. If you are not familiar with the legal process, then you could be left with a highly undesirable conclusion to these proceedings. With the right divorce attorney on your side, you can confidently handle any family law matter or personal injury case and pursue a brighter future for yourself and your family. 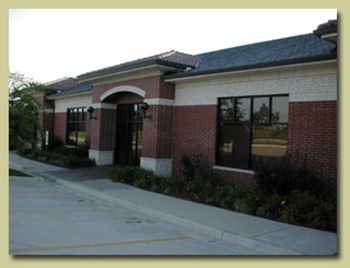 Attorney Office located in Lee’s Summit, Missouri. Serving the Entire Kansas City, Missouri Metro Area. 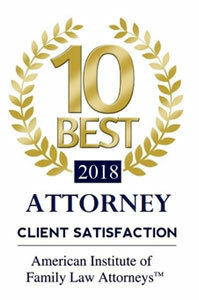 Contact Nick Cutrera Law Firm Today!